The William Buckland Foundation’s collaboration with Benalla’s Tomorrow Today Foundation is breaking new ground in philanthropy, according to its Chairman, Mr Sandy Clark. “As a perpetual charitable foundation, the low interest loan we have provided to Tomorrow Today, to help it purchase the Cecily Court property, reflects new trends in impact investing. The Trustees see the loan will provide ongoing social benefit to the community in that it will assist Tomorrow Today move towards a more sustainable position and, as such, complements the benefit provided by the grants we give every year,” Mr Clark said. 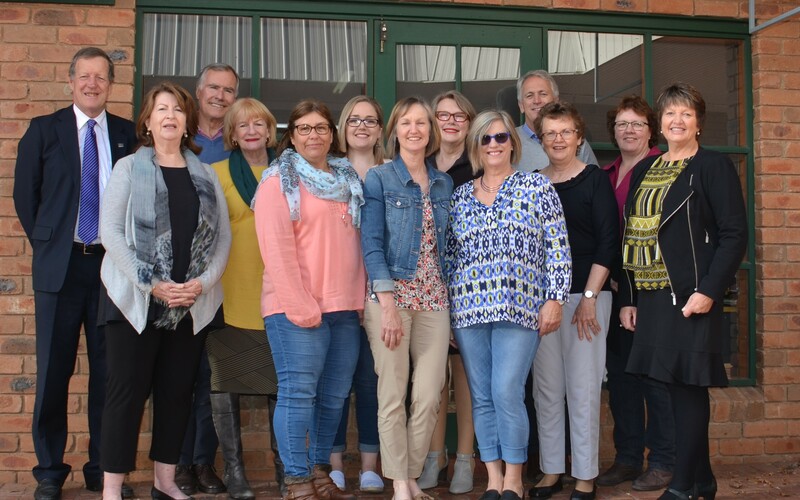 Tomorrow Today has been working collaboratively with the William Buckland Foundation for five years and in that time $1.2 million in grants has been committed to support the Education Benalla Program. “We see the Education Benalla Program as one of our flagship initiatives. It’s built on a strong collaboration with Tomorrow Today Foundation and is bringing about positive change in the Benalla community, so it’s fitting that we support the Foundation to take this next step,” he said. The William Buckland Foundation is focused on improving the lives of vulnerable Victorians through grants that support better housing, health, education and employment outcomes, and initiatives that build resilience and strengthen rural and regional communities. Sally Gamble, Tomorrow Today Chair gratefully acknowledged the support of the William Buckland Foundation through the years and for the loan to purchase the property. 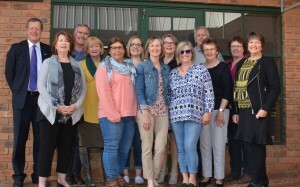 “Our collaboration with the William Buckland Foundation has been a mainstay in our ground breaking approach to improving educational outcomes in Benalla, allowing us to work with organisations, volunteers and families throughout our community, and providing many real benefits locally,” Ms Gamble said. “The purchase of Cecily Court gives Tomorrow Today a permanent home and some rental income to help continue our work in Benalla and district. The purchase wouldn’t have been possible without this loan. However, we are focused on reducing it down so that the community benefits of owning the property accrue as quickly as possible. And we need local support to make this happen. Benalla and district residents are invited to find out more about Tomorrow Today Foundation’s work at its annual celebration. This will be held on Thursday, 9 November at the Lakeside Community Centre from 5.30 to 7pm. All welcome.